In January of last year there was a highly publicized incident involving a few Olympic Heights students. 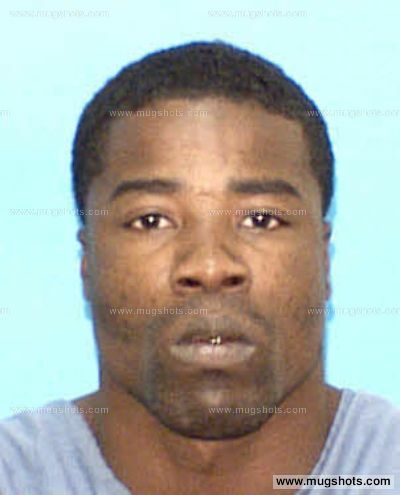 One of them, James Cartigiano, was reported to have been accidentally shot in the head. Cartigiano was 16 at the time. 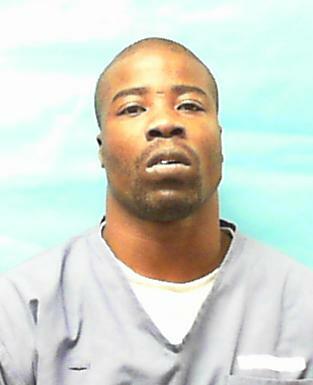 The Palm Beach Sheriff (PBSO) has now arrested and charged Saam Rajaei. Rajaei, now 18 and a student at Florida State, was 17 at the time and a student at Olympic Heights. Court papers and the blotter indicate his address on Madria Circle in the Escondido neighborhood. 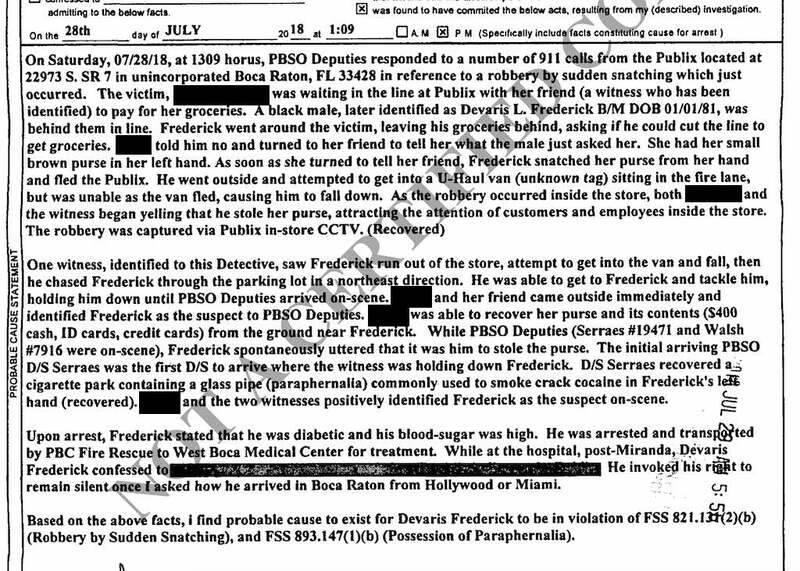 While the earlier reports simply described an accidental shooting, the probable cause affidavit (see bottom) provides much greater detail as to what happened. 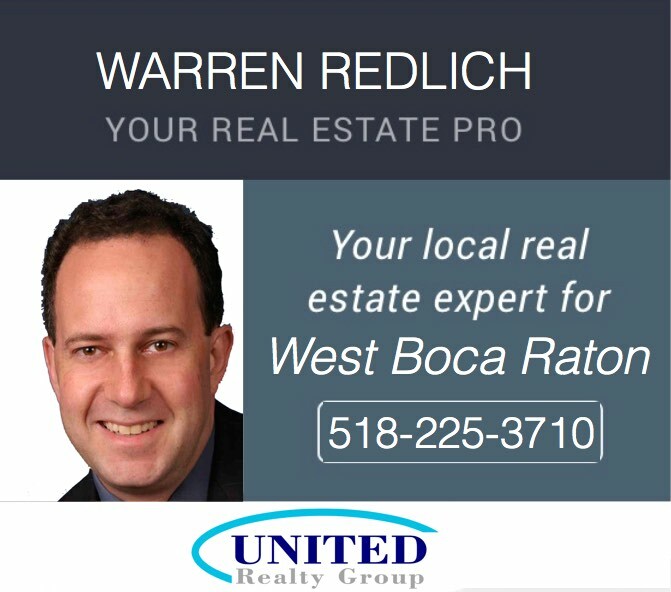 The incident took place at the home of Jeffrey Zager on Sawpine Road in Delray Lakes Estates, just southwest of where Atlantic meets the Turnpike. The teens were visiting Zager’s son Jordan. The affidavit notes that the Zager family moved out of state within weeks of the shooting. Jeffrey Zager is the CEO of Jewelry Purchasing & Loan Ltd, a Georgia company which operates as Chapes JPL and has or had an office in East Boca. It appears that the Zagers are now in the Atlanta area where JPL is based. The affidavit indicates that Jordan Zager, his girlfriend and Rafaei were in the house initially. Zager and Rafaei were “dry firing” a revolver in Zager’s bedroom. Dry firing means the revolver was not loaded and they were pulling the trigger. Later Zager loaded the revolver and placed it in the kitchen. It appears that Rajaei thought the gun was still unloaded. A lawsuit filed by the Cartigiano family alleges the revolver, a “38 special Smith & Wesson,” belonged to Jeffrey Zager. Cartigiano came into the home some time after the dry firing, saw the revolver in the kitchen and picked it up. Rajaei then tried to take the gun away from Cartigiano and it went off, striking Cartigiano. Cartigiano died a few days later. There is at least some indication that Rajaei pulled the trigger. From our read of the facts this appears to be a tenuous case at best. Rajaei did not know the gun was loaded and had reason to believe it was unloaded. While those trained in firearms safety know you always treat any gun as if it was loaded, there is no indication that either Rajaei or Cartigiano had such training. 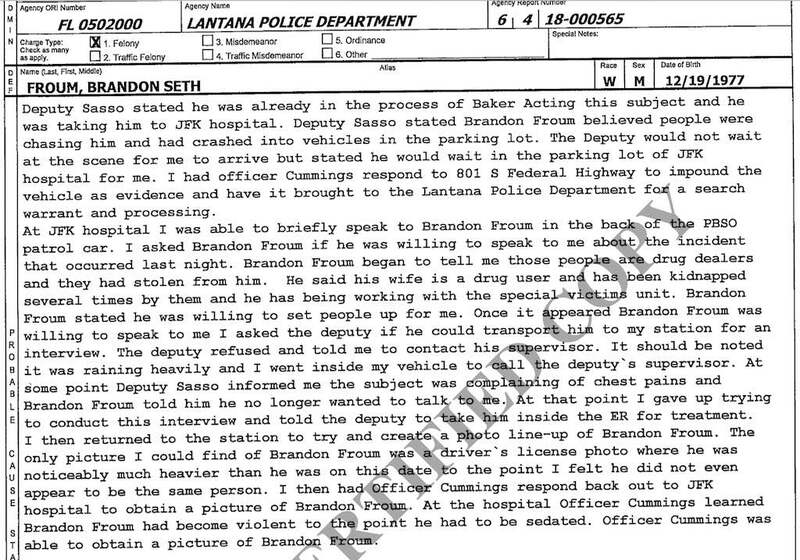 Portions of the probable cause affidavit are below. We have redacted the name of Zager’s then girlfriend. While she is now 18 and was in the home at the time, she was a minor then and it does not appear she was a witness to anything material.